﻿The reality at Vans yesterday reflected, in part, that attitude. 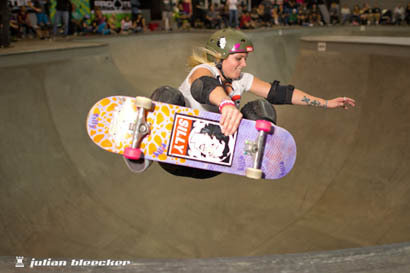 In the couple of emails I exchanged with Kristy Van Doren before the event, she explained that there would be no bleachers for the girls’ events. No bleachers, are you kidding me? What are you gonna do with the hordes of vertical hungry skaters, ready to destroy the metal curtain doors like white knights destroying castle’s doors 100 years ago? 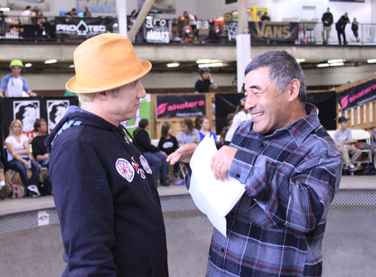 Kristy was right: the knights did not materialize and we were just a few hundred camarades around the big pit to celebrate another Vans vert event. For the ones that did not come on purpose, you don’t know what you missed, too bad for you. For the others that would have paid in skin, those pictures below are the proof of what I’m saying. The Combi was crammed with a lot of combativeness, energy, speed, style and fluidity, everything you are looking for in vert skateboarding. 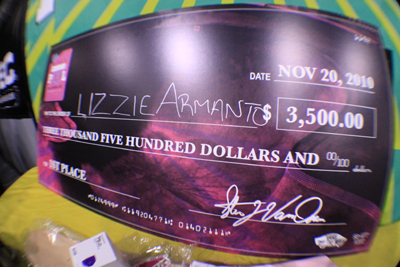 Of course, our congrats go first to Lizzie Armanto: she was the big winner of the Girls Combi Pool Classic yesterday. 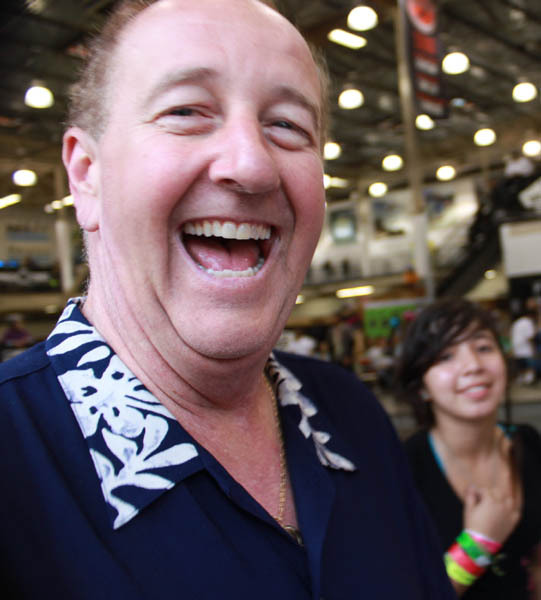 She brought back home $3,500 in cash and the stunning Vans Gibson! 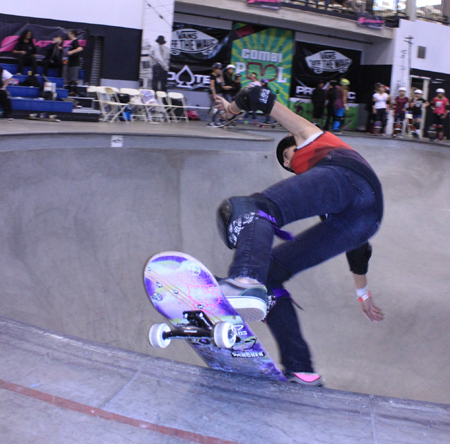 The Queen of the Cove is from Santa Monica, California and she has won so many of the bowl events this year! 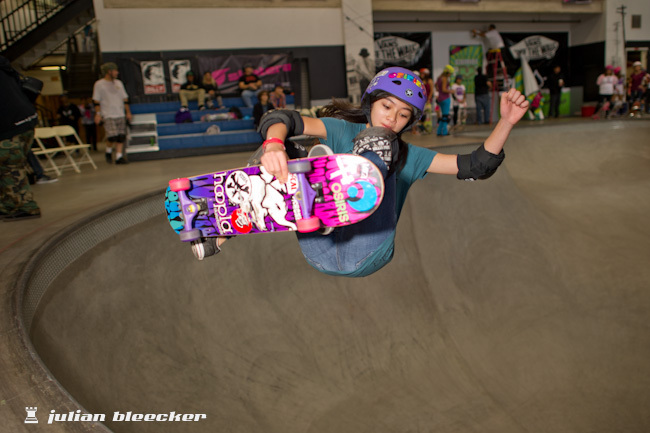 Lizzie has that smooth style that only a couple of vert skaters have. 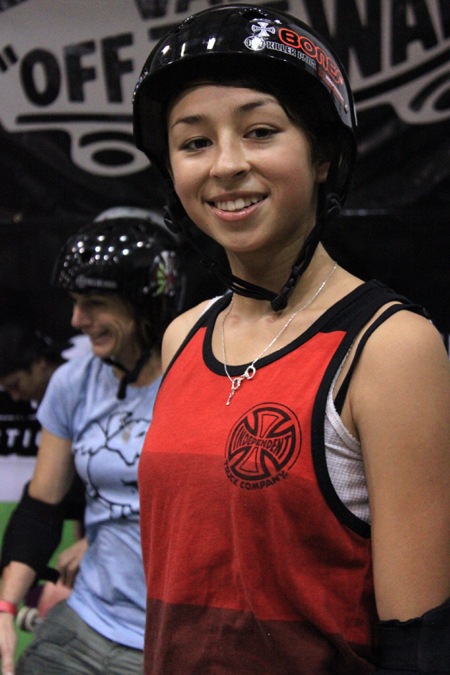 And in vert riding, style and flawless lines are still the essence. What good does it make to have a lot of tricks under the wheels with a crapy style? Not good, really… Lizzie uses all parts of the Combi, the square bowl and the round pool; she flies over the coping like a new Tinker Belle and sprinkles her consistent runs with big backside airs, ﻿﻿50-50's, long rock-n-roll boardslides,backside disasters, stalefish f/s air, tuck-knee inverts, corner airs, feeble-to- fakies and much more. 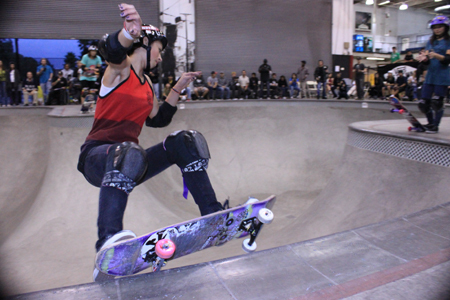 Lizzie Armanto, Flying into a 1st place. Ph. Julian Bleecker. Lizzie Armanto. Photo Julian Bleecker. "2nd place!! $1,800, Nixon Watch, a deck, apparel, and so much more! I'm super stoked. Yes, people like a lot Lyn-Z, but the wheels are turning. . 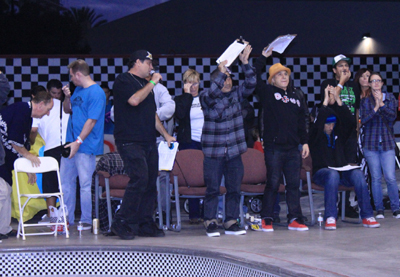 The Girls Combi Pool Classic was definitely one of the most exciting contests ever for the girls. 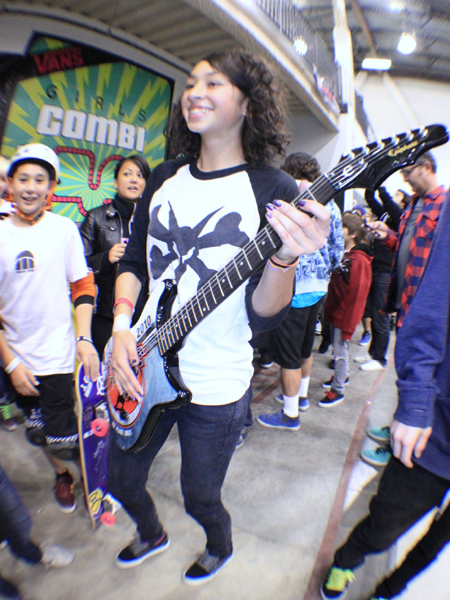 Everyone enjoyed watching the 40 amazing girls in Pro and Amateur divisions rip up the Combi in the jam sesh! 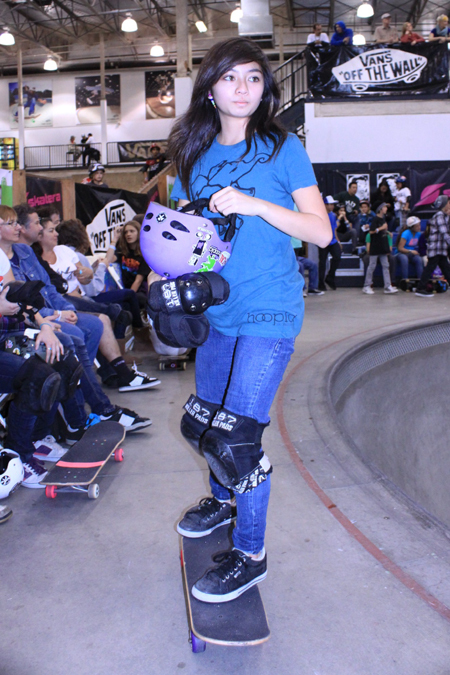 Thanks to All Girl Skate Jam, Vans, ProTec, Skatera, Nixon watches, Silly girl designs, and Gibson guitars for their support! January 29th 2011 is the new date for the upcoming Amateur Division Combi Pool Comp. This time, we hope to see you there.